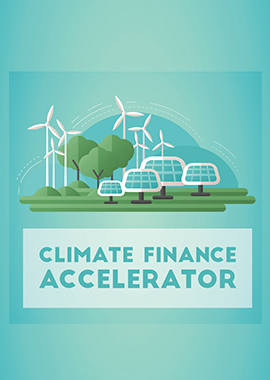 The Climate Finance Accelerator is a unique approach to developing public-private financing solutions for climate change adaptation and mitigation projects. 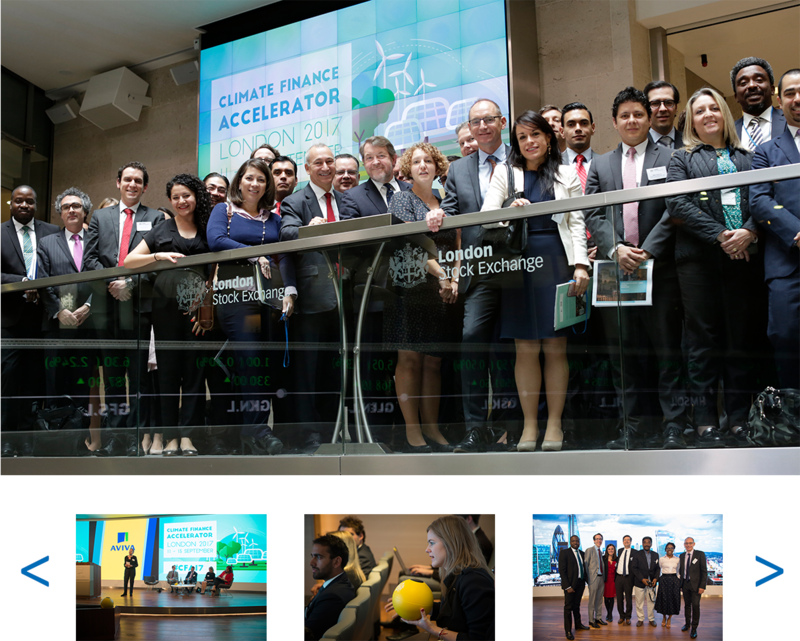 It brings together government, finance and capital market players from participant countries with project and green finance experts from the City of London. Participants work together to develop outline financing propositions for priority NDC projects and come away with an action plan to secure investment. The consortium delivering the workshop brought together the combined finance and climate policy expertise of Ricardo Energy & Environment, PwC and concept originators Ian Callaghan and Tessa Tennant. Below is a short video from Deutsche Asset Management, one of the participants in the inaugural CFA, explaining the background to the CFA and their involvement. During the intensive week-long event, dedicated country teams developed outline financing propositions for priority NDC projects as well as an initial NDC financing plan. A practical and immersive experience for the country delegates, the week-long event was preceded by in-country workshops to help the national delegations prepare. As well as three days of “deep dive” sessions on projects, the event included plenary sessions with climate policy and finance experts to help them develop their projects for financing, and an opportunity to present their project plans to world-leading financial and climate experts located in London. It was hosted by the UK Government, City of London’s Green Finance Initiative and the Moroccan Presidency of the 22nd Session of the Conference of the Parties to the United Nations Framework Convention on Climate Change (COP22). The inaugural CFA was supported by the UK Government’s Department for Business, Energy and Industrial Strategy, International Climate Finance, Children’s Investment Fund Foundation (CIFF), the Hewlett Foundation, the ClimateWorks Foundation, the Climate and Development Knowledge Network (CDKN), and the Inter-American Development Bank (IDB).